New York is where magic happens. And we are proudly contributing to the sparkle that ignites this magic! 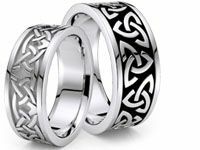 Love Wedding Bands is a passionate outcome of affection for all things beautiful. We are in the business for manufacturing our very own fine jewelry line. 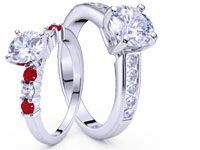 Promising excellent quality in our unique collection of diamond fashion jewelry, engagement rings and custom designed wedding jewelry, we take pride in our dedication to jewelry. We are a family owned, privately held company that believes in quality over quantity. We treat all of our employees and customers like family, and hope you provide us with the chance to treat you the same. Our standards are never compromised, and customer satisfaction is our number one goal. 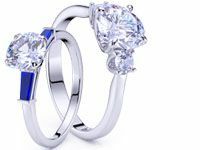 Over 21 years of experience has taken LoveWeddingBands, and made it one of the most frequented jewelry shop locations on the Internet. Originally as part of the New York Diamond District segment, we’ve moved our company online to better serve our clientele. 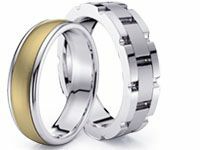 Everything on the LoveWeddingBands website was manufactured as part of our own jewelry division located in New York. We are involved in every step of the jewelry creation process, and therefore offer unique styles unseen anywhere else with unbeatable prices! 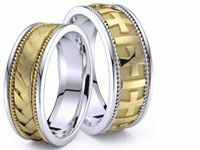 As our name suggests, we are totally in love with wedding bands and their eternal grace. 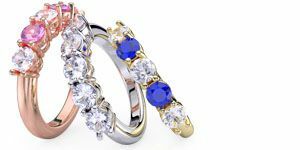 Rings for us have the ability to showcase a relationship that is otherwise inexplicable. From the moment you put on your wedding ring, you feel an aura of romanticism and affection surround you. 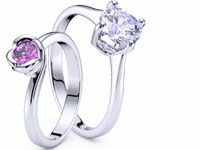 Our engagement rings and wedding bands contain that sentiment permanently and make sure you live it every day. 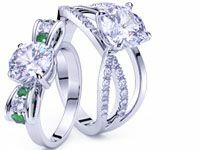 Engagement rings and wedding bands make your special moments tangible. What could be better than defining your love for someone special in the form of jewelry? Since LoveWeddingBands can custom create your own unique jewelry piece on demand, you get to choose exactly what you want, how you want it! 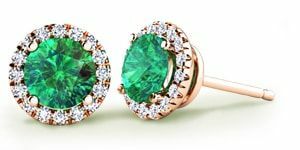 From the size, weight, or color, our customers have the ability to customize their piece of jewelry however they wish. Choose between diamonds, gems, platinum, or pure gold. The choice is all yours! 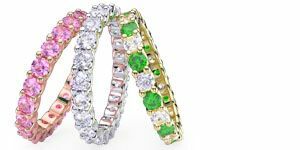 You can specify the color you like best, and we’ll work with our jewelers to ensure you receive exactly what you want. 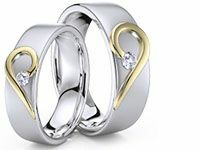 Love Wedding Bands is all about bringing you close to that one person you love the most in the world. Find the engagement ring or wedding band that expresses your personality here under one roof. 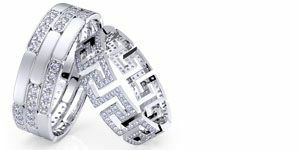 Whether you want to go bold and glamorous or keep it simple, we have everything to serve your jewelry needs. 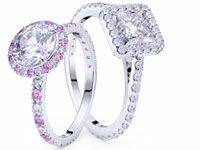 Make a style statement with our precious and luxurious rings and wedding jewelry that adorn your fingers unlike anything! 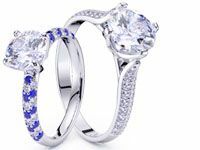 Love Wedding Bands is here at your service from Diamond District, NY. If you need assistance in placing your order, or if you have any questions about any piece of jewelry on our website, please feel free to call us at the toll free number found below. 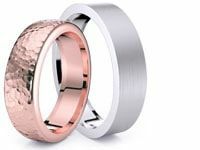 Love Wedding Bands fully complies with the Kimberly Act of 2003. This act states that every US diamond retailer must provide documentation showing proof that the diamonds being sold were obtained from a legitimate source. This helps prevent fraud and criminal activity throughout the jewelry industry.